5 Reasons to Build NOW! The housing market is booming and prices of homes and cost of labor/materials are continually increasing. If you are on the fence about your timing, spend some time going over the facts and start moving forward in the process of feasibility. There are so many buyers in the market for a new home that selling your existing home shouldn’t be a problem. Interest rates have been at record lows for over a year! 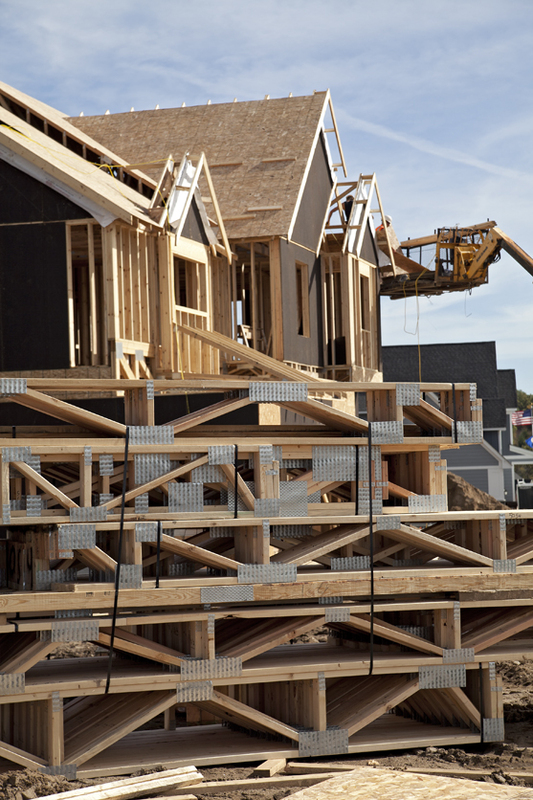 By building a new home, you may be able to get a cheaper rate than what you are getting with your current home. Do some research and contact a mortgage professional today to see what your options are for a better deal. Why buy an existing home when you can build new and customize your home to fit your exact wants and needs. Our custom homes are designed from scratch to fit exactly what you are looking for. By keeping your budget, tastes and lifestyle in mind, together we can make the perfect home for you. To find the perfect site for your new home, you need to be able to find land! With so many people in the market for land and new homes, properties are disappearing fast! Not to mention lot pricing is increasing as well. Say goodbye to those high bills and daily maintenance hassles! By building new construction, you get everything you want in a home with savings in the long run. You’ll have more energy efficient features saving you money on your monthly bills, lower maintenance, fewer repairs, updated features and design, and warranty protection. The quicker you build the quicker you will be able to enjoy your new home, so get started TODAY! Call us to talk through the key steps in the design/build process at 612-363-6034, or stop in our model in Spirit of Brandtjen Farm, Thursdays – Sundays, open noon-5pm.